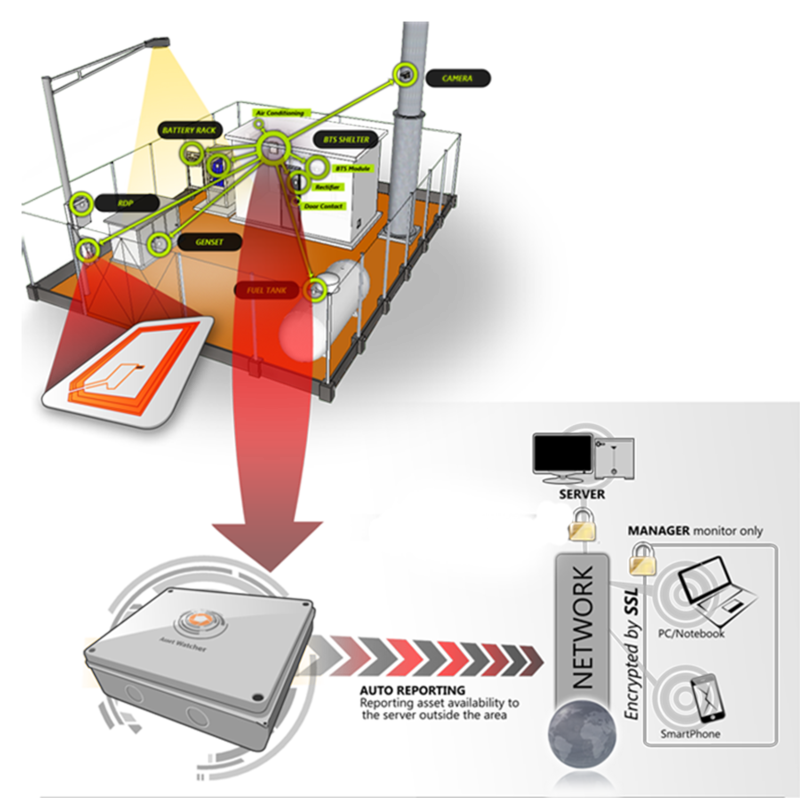 Asset Watcher™ is a device and embedded solution to checking availability of asset, monitoring asset movement, and managing MTBF. WHAT IS THE ASSET WATCHER? Every organization of a private company or government certainly has both tangible and intagible assets. Every asset that is owned must be managed effectively and efficiently so that the asset can provide the highest benefit to the company. Then what if we can control all our valuable assets only through your gadget that has been integrated with Monitoring Hardware. 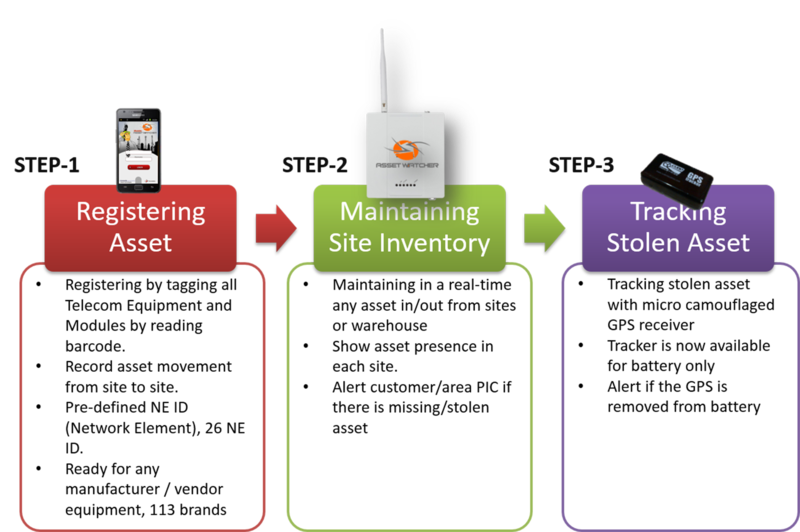 So Asset Watcher is a concept of monitoring assets systematically with the development of both Hardware and Software in an integrated manner both for Preventive and as a regulation for data collection of the company's own assets. 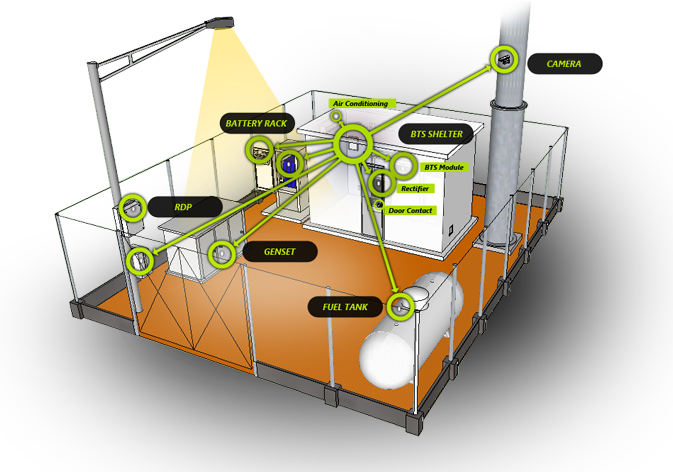 ASSET WATCHER HAS SOME TYPES OF SYSTEMS FOR CONTROL & MONITORING YOUR ASSETS. our management system provides simple storage location functionality with our asset watchers, for now it can be so complicated and data intensive that they need dedicated staff to run it. 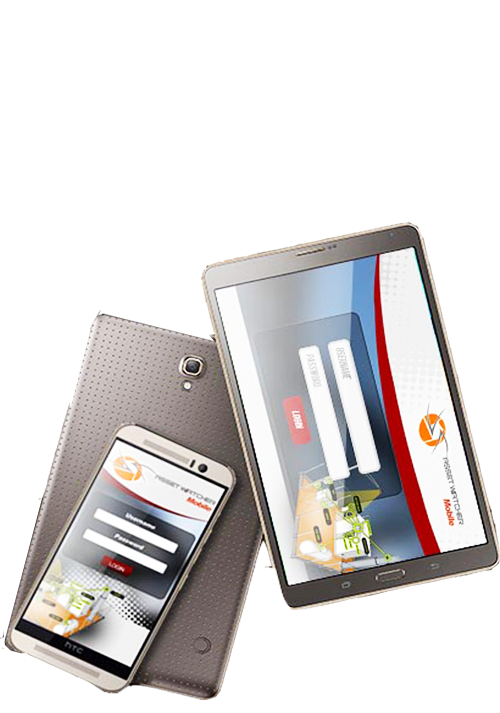 for that we provide high-end system solutions. Logistics management is a component of supply chain management that is used to meet customer demand through planning, controlling and implementing effective movements and storing related information. Visit our official website "www.assetwatcher." 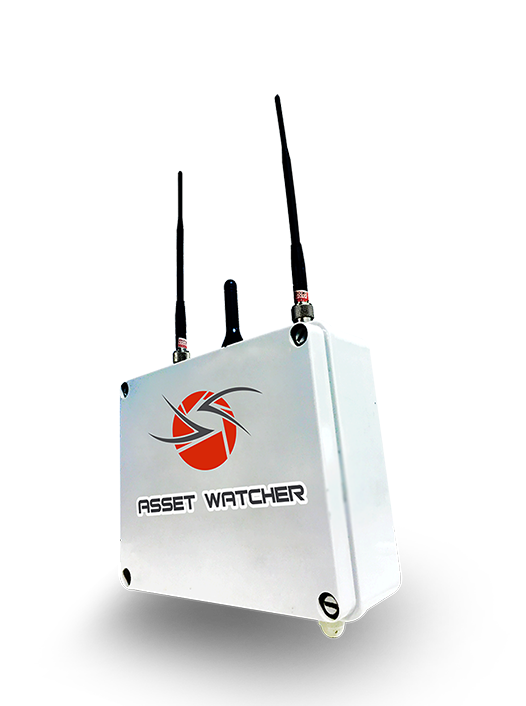 "ASSET WATCHER ™ HAS SOME PRODUCTS TO CONTROL YOUR ASSETS."